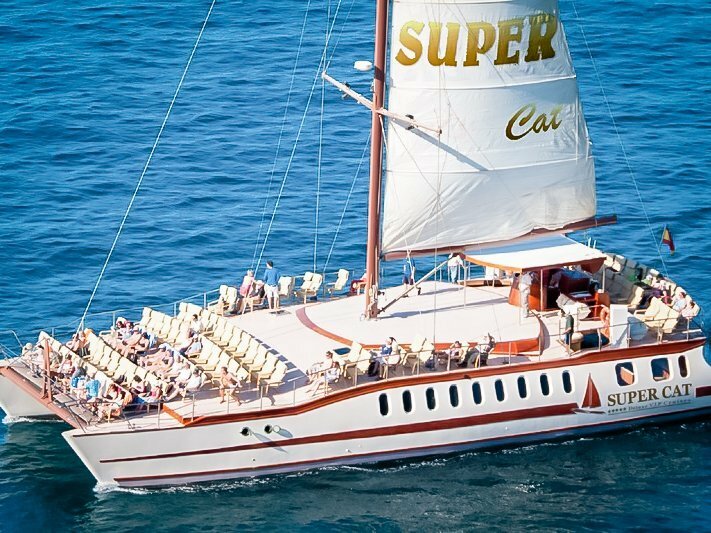 Enjoy a cruise along the south west coast of Gran Canaria in the Catamaran Supercat. 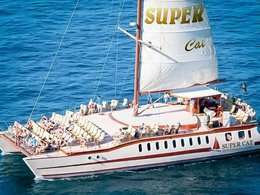 This boat is anchored in the beautiful port of Puerto Rico and is considered one of the largest in the world. 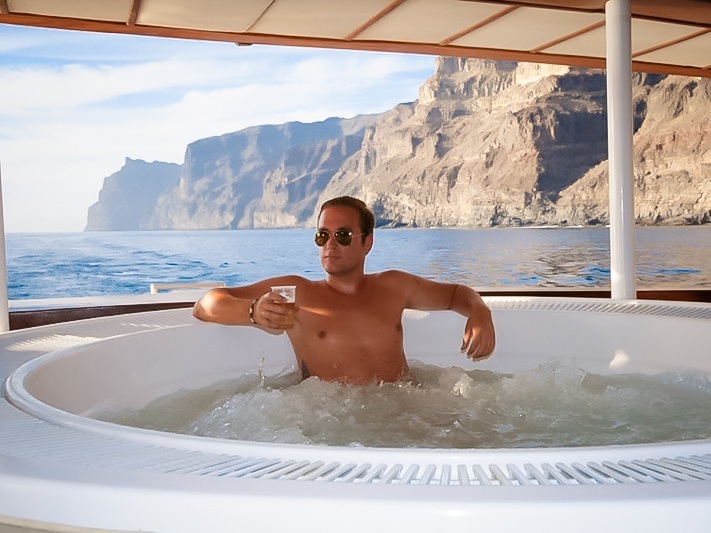 But its fame is not only due to that, but also because it is also one of the most luxurious and is superbly equipped: it has yacuzzi and hammocks on deck, solariums, etc. It also offers exquisite menus prepared in the kitchen on board and a very well equipped bar. 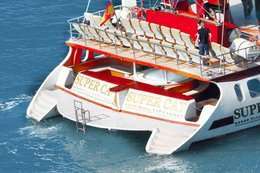 Enjoy a cruise along the south west coast of Gran Canaria in the Catamaran Supercat. 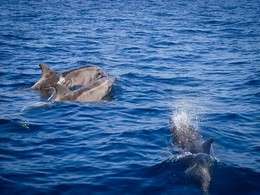 Search for dolphins and whales: The 3-hour cruise focuses on the location and observation of dolphins and cetaceans in their natural habitat. 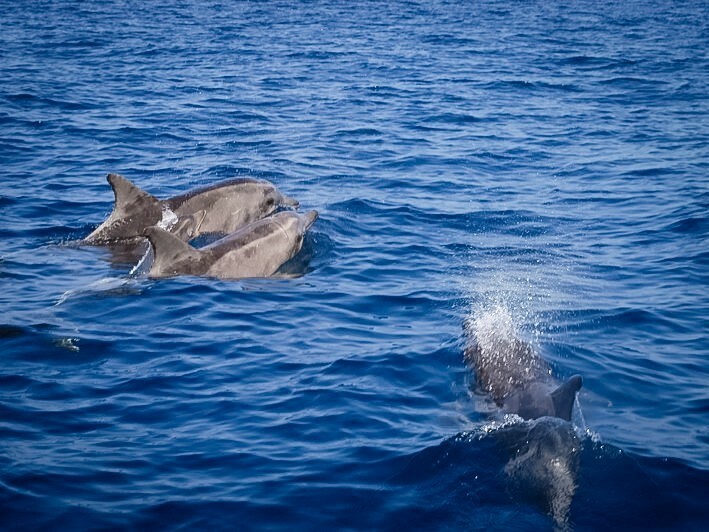 These magnificent and playful animals never cease to amaze us and offer a unique, magical and unforgettable show. 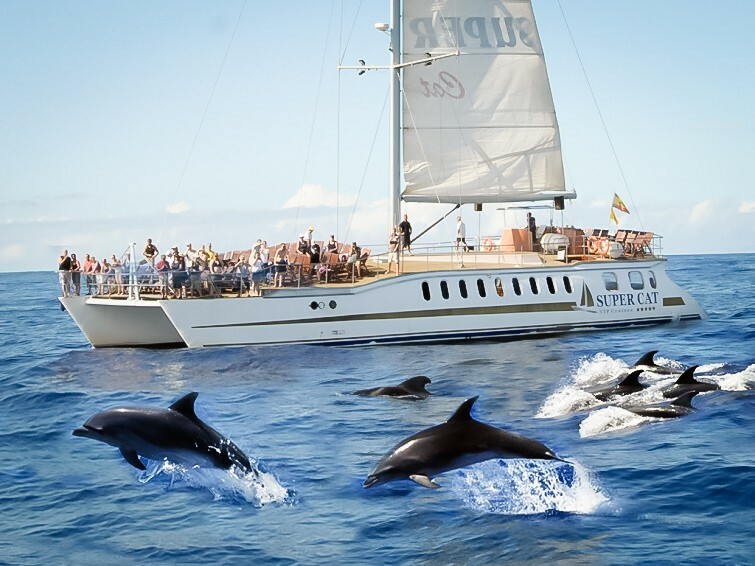 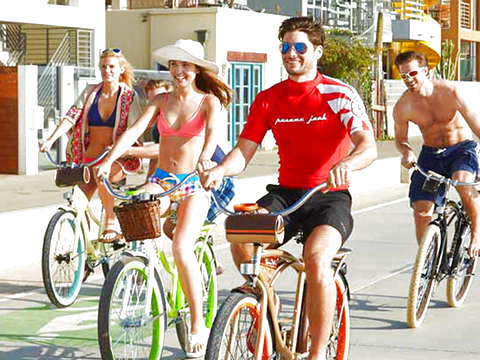 Join this experience and see how they live in their natural habitat. Collection possible only in hotels / meeting point of Mogán and South zone.